This entry was posted on May 12, 2015 by chris elliott. Bamboo flooring is a very durable and versatile product so can be installed over almost any subfloor, as long as it has been checked and prepared correctly. screed, joists, wooden floorboards, plywood, chipboard, bitumen and asphalt. As long as your subfloor has been prepared properly, then you can install bamboo flooring onto any of these. 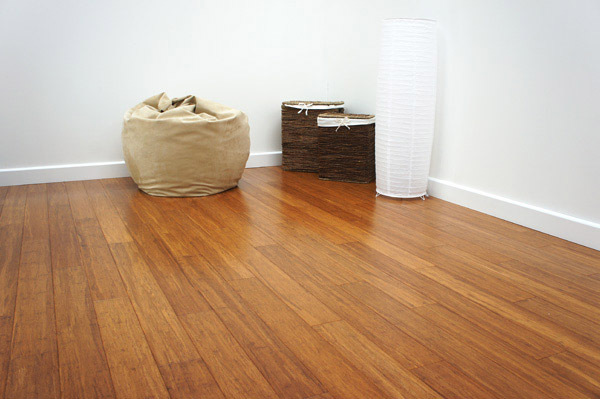 If your subfloor is not of a sound quality it can result in your bamboo flooring becoming damaged after installation. Damage could include, warping, cracking and discolouration. If you have a wooden subfloor, it can be lined with plywood of at least 8mm in thickness. If you have a concrete/screed subfloor then a self levelling compound can be used to smooth out the unevenness. 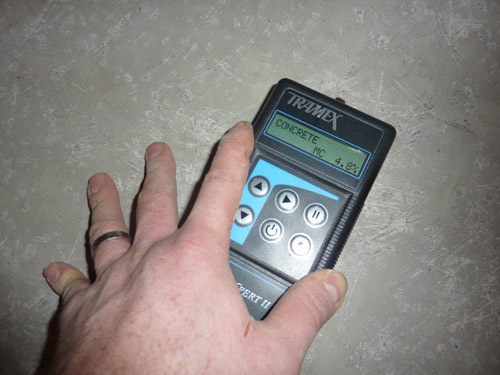 Now check that the subfloor is dry by checking the Moisture Content (MC) using a wood floor moisture meter. If you have a wooden subfloor it should be 16%MC or below. If you have concrete subfloor it should be below 6%MC. If your subfloor is not dry it should be allowed to dry naturally before being tested again. Sweep and clean your subfloor, making sure you remove and chemicals or adhesives that may react with products your will be using to install your bamboo floor. Once you have ensured your subfloor is flat, level, dry and clean, you can start to install your bamboo flooring.